The heatwave planning template aims to provide support and guidance to facilitate more active and collaborative planning at a local level to reduce the impacts of heatwaves. 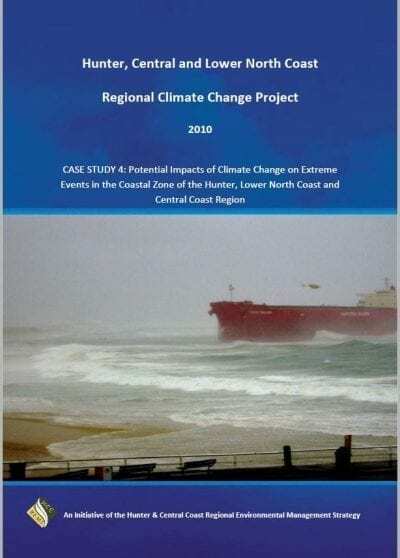 The heatwave planning template aims to provide support and guidance to facilitate more active and collaborative planning at a local level to reduce the impacts of heatwaves. 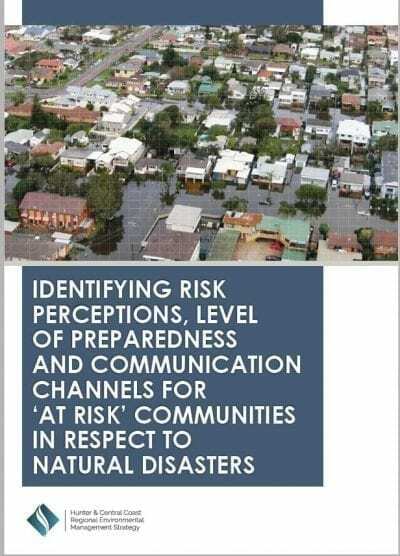 It addresses not only short term preparation and response to individual heatwave events, but provides recommended approaches for building the long term resilience of communities to this natural hazard that is increasing in both frequency and intensity. 1. Definition of a heatwave. 3. 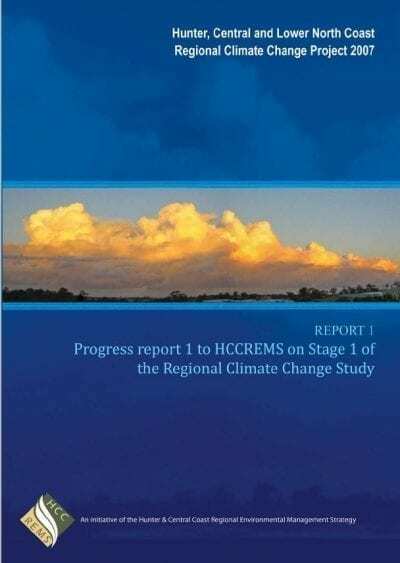 The legislative and planning context for undertaking local heatwave planning. prior to, during and immediately after a heatwave event. 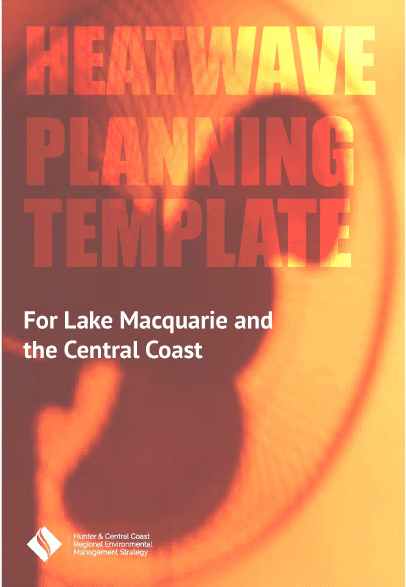 While the template was developed as a pilot project for the Lake Macquarie, Wyong and Gosford Council Local Government Areas, it is anticipated that it would also have broader relevance to other areas with an interest in local heatwave planning.